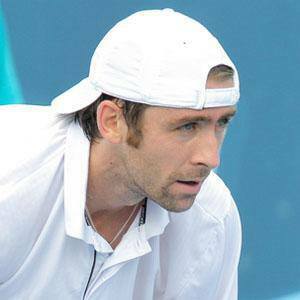 Led Baylor University to the 2004 NCAA singles titles and won several ATP singles and doubles tour. He began his major tournament career with the 2006 U.S. Open, where he defeated the #1 seed Andre Agassi. Sporting a very powerful serve, his hits have been clocked at near 220 km/h. He was born in Merzig, the Saarland region of West Germany. He could not celebrate his 2006 defeat of Agassi at the U.S. Open long: the next day he lost to Andy Roddick in the fourth round.